Hepcat Steel Guitars is located at St Paul Guitar Repair 1101 West 7th Street Saint Paul, Minnesota 55102. 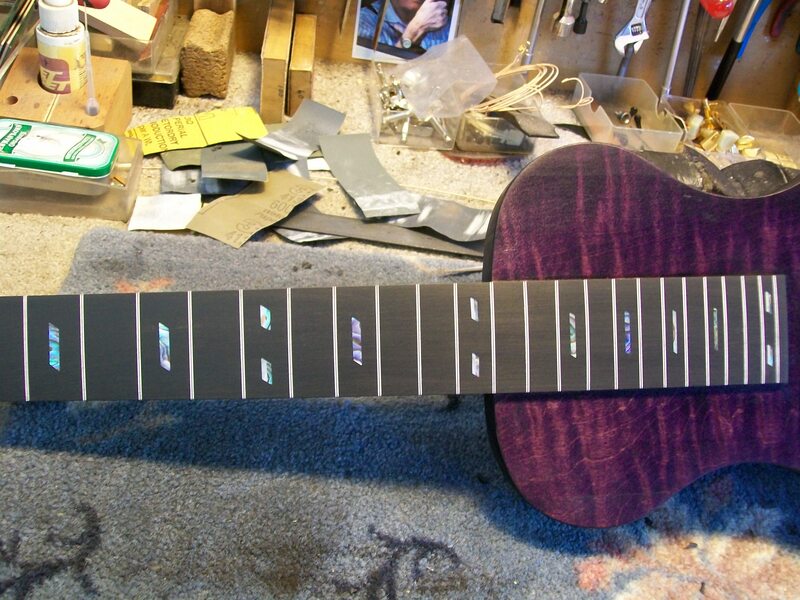 This entry was tagged Arts, Guitar, Lap steel guitar, Manufacturers, Music, Shopping, Steel, Stringed. Bookmark the permalink.